Very pleased to read in today’s Western Mail that passenger numbers are up year on year at Cardiff Airport. After years of numbers declining this is very positive news as Chief Executive Jon Home acknowledges. It is common sense to see what is happening, in that if you give passengers more choice of flight destinations they will support the airport. It’s also exciting to think that Vueling may increase its flights from Cardiff as the owner of the airline International Airlines Group Chief Executive Willie Walsh has stated that he wants Vueling to compete with Easyjet and RyanAir. This news, together with the submission by the Welsh Gateway Group for Cardiff Airport to become a ‘hub’ to Heathrow which is mentioned again in today’s Mail by Martin Evans, gives me hope that the future of Cardiff Airport may be a lot brighter than 12 months ago when the very future of the airport was in doubt. 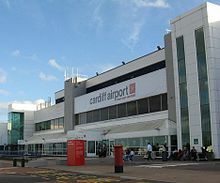 It is vital for the future of Cardiff and its region to have a fully connected airport on its doorstep. Let’s hope today’s news is not just a flash in the pan! What a great start to 2013! It gave me the greatest of pleasure to read the various headlines in Sion Barry’s excellent ‘Business in Wales’ section of today’s Western Mail. ‘Christmas sales jump 13% at John Lewis’, ‘484,224 businesses started in 2012, 10% more than in 2011’, ‘Welsh firms (not fims!!) growing in confidence says Lloyds’ and ‘Manufacturing returns to growth with highest output for 15 months’. Would it not be wonderful for these positive signs about the economy to continue to raise confidence about 2013 and indicate perhaps that we, at last, are seeing the light at the end of the tunnel? 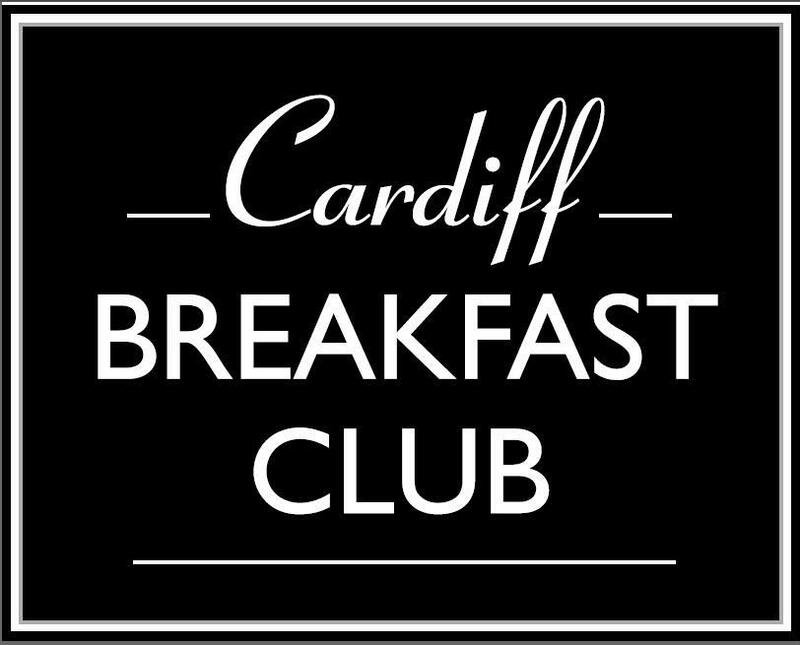 As further proof of the positive times ahead, the only advertisement on Sion’s pages was to announce next week’s Cardiff Breakfast Club (which we organise by the way! ), where Graeme Yorston, Chief Executive of the Principality Group will address the members on the following topic; “2013; Reasons to be cheerful”. If you want to come, please contact Sally on sally@petersenspr.com or 02920 549597. Let’s hope that the optimism shown by Graeme and all those who contributed to Sion’s articles in today’s Western Mail is realised and that, in 2013, we really will see the economy in the UK, and importantly here in Wales, start to motor once again.